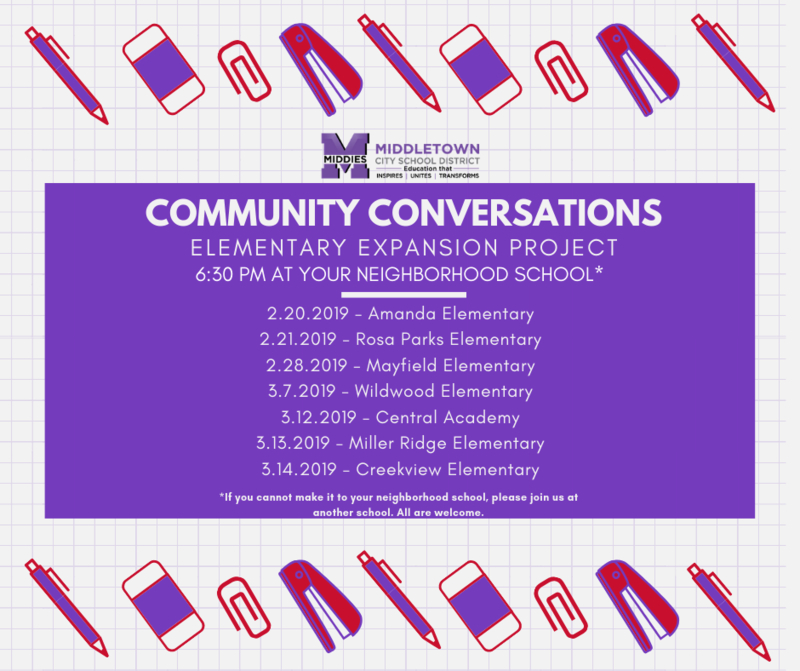 In a recent article, Journal-News Staff Writer Michael D. Clark reports on Middletown City School District’s concerns on space and enrollment in our elementary buildings. Earlier this month, Superintendent Marlon Styles, Jr., announced a series of public forums to get residents’ take on a $10 million building expansion project at the elementary level. 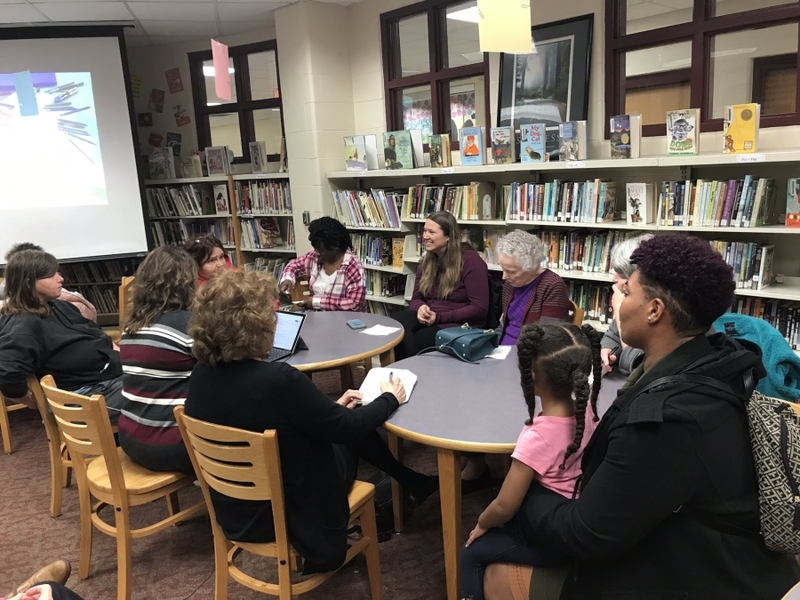 “‘The district has identified addressing enrollment and space concerns in our elementary buildings as a priority,’ said Middletown schools spokesperson Elizabeth Beadle.